Max Francis Quality Floors is a second-generation, family-run floor service based in Brisbane, Queensland. We are experts in floor sanding and floor polishing. We service all homes, businesses, schools and organisations across the CBD, Redlands, Logan, Ipswich and all surrounding suburbs. Arrange your in-person quote today! Restoration and renovations of existing homes, apartments, clubs and businesses. 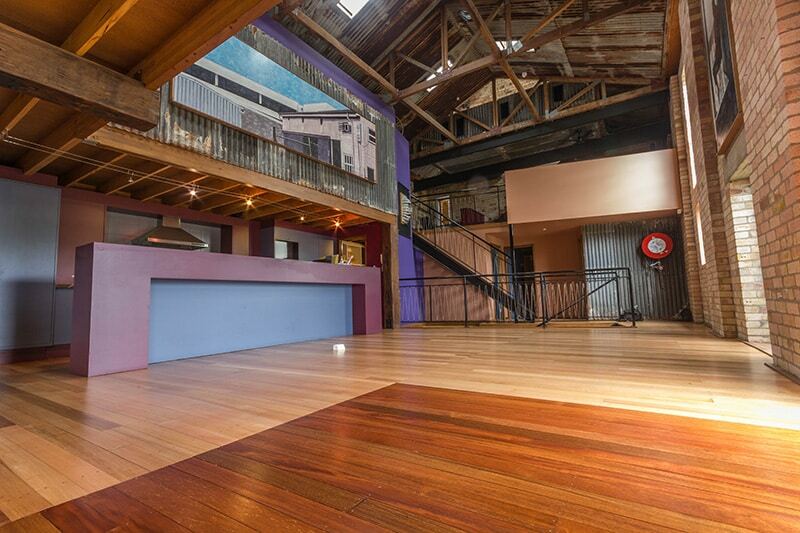 Commercial floors for Brisbane businesses, including bars, cafes, restaurants and offices. Outdoor timber decking, patios and pool decks. 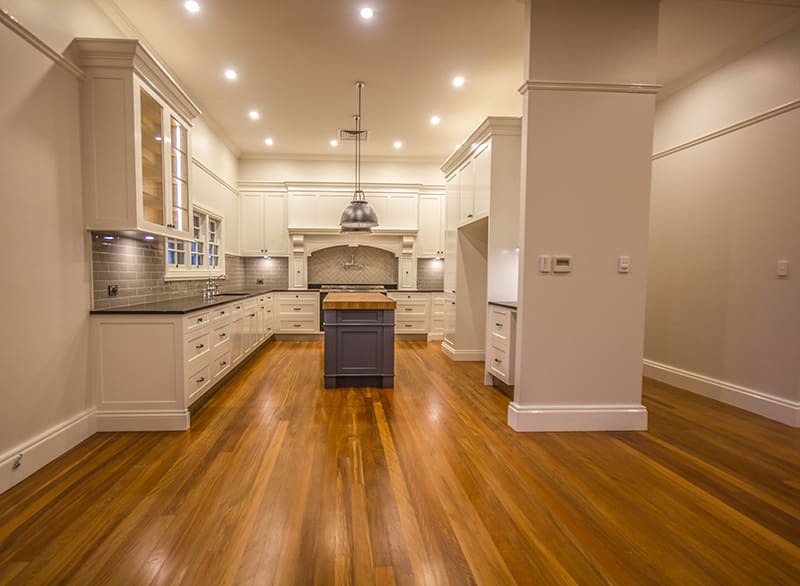 I specialise in sanding and polishing of wooden timber floors. While I do not install new floors, I can happily recommend a person for that job.